Here at Celtic Cross Nursery we offer quality Childcare and Early Year's Education for children from birth to 5 years of age. Located in a fabulous building in the beautiful little town of Banchory, we have ample parking for drop-off and pick-ups and can provide storage space for buggies, bikes and trikes. Find us. Celtic Cross Nursery has been an established and trusted Early Year's Education Centre for over two decades and has developed a strong reputation for delivering quality and meeting the needs of individual children and their families. We have won local and national awards in recognition of our exceptional quality standards. In 2018 we were named one of the Top 20 Nurseries in Scotland by DayNurseries.co.uk. This award meant a great deal to us as it is solely based on parent reviews. To have a read of our parent reviews on Day Nurseries click here. We accept all childcare vouchers and offer 3-5 year old funding. 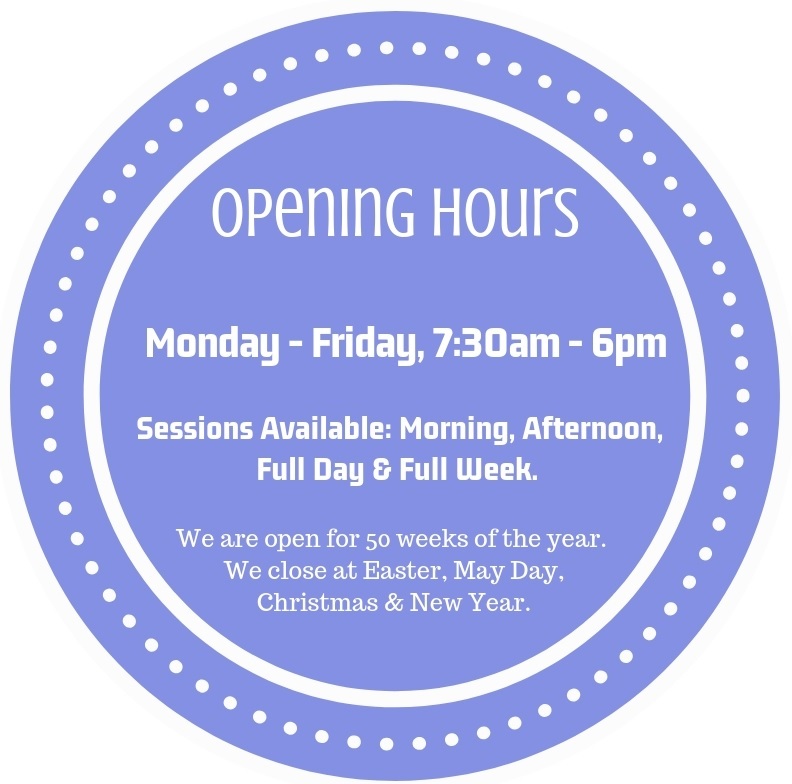 Our spaces can fill up fast so we do recommend you enquire as early as possible to ensure you get the sessions and start date you require. 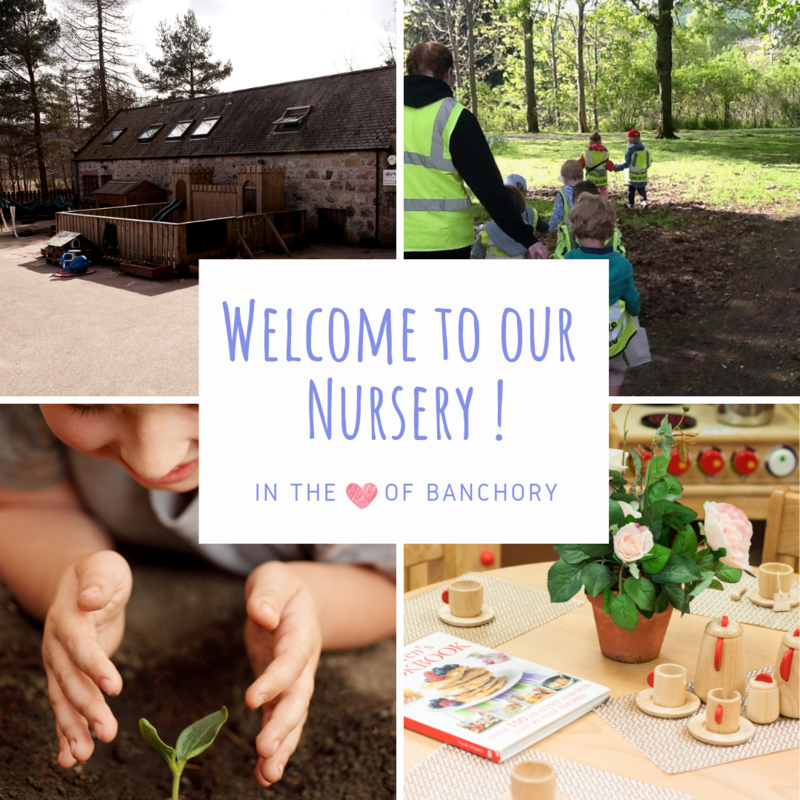 To get a real feel for our nursery, we highly recommend coming to see our nursery for yourself! Our nursery manager would be delighted to give you a guided tour, introduce you to the staff and answer any questions you may have. If you would be interested in arranging a viewing, simply call us on 01330 824 744 or complete our book a viewing form to confirm your viewing. 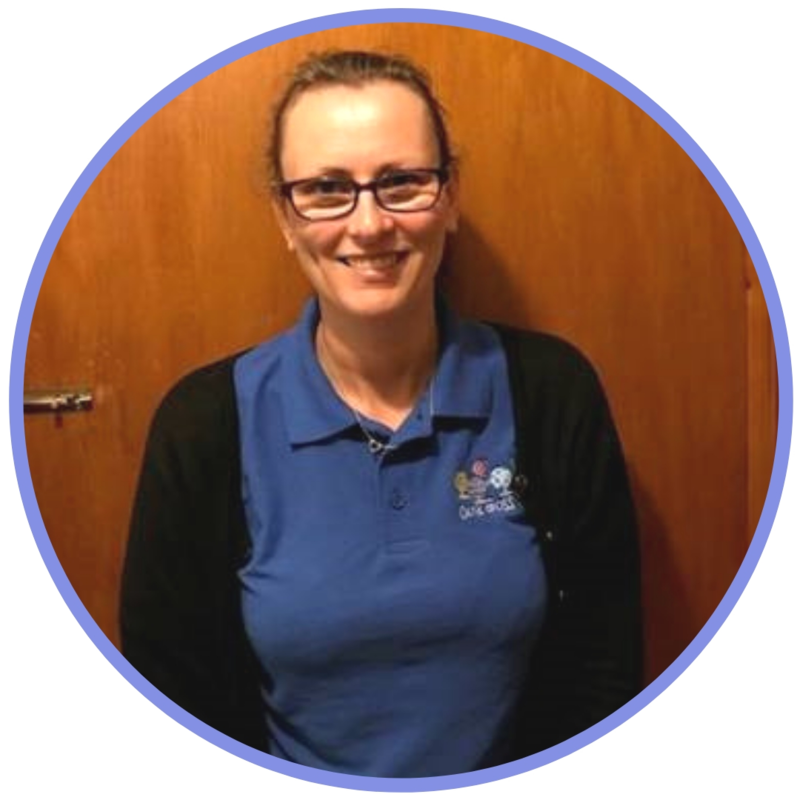 Our Nursery Manager, Dawn Mortimer, has over 18 years experience in the childcare sector along with a BA in childhood studies degree. Our Deputy Manager, Wendy, supports Dawn in ensuring our nursery provides a safe and stimulating learning environment for children to develop and thrive. We are thrilled to hold a number of awards and accreditations including; Silver Flag Eco School Status, Nursery World Award Winner, NMT Nursery Group of the Year 2018, Day Nurseries Top 20 Nursery in Scotland for 2018, Day Nurseries Top 20 Nursery Group for 2018, Member of NDNA and Investors In Young People Gold Practice Award.